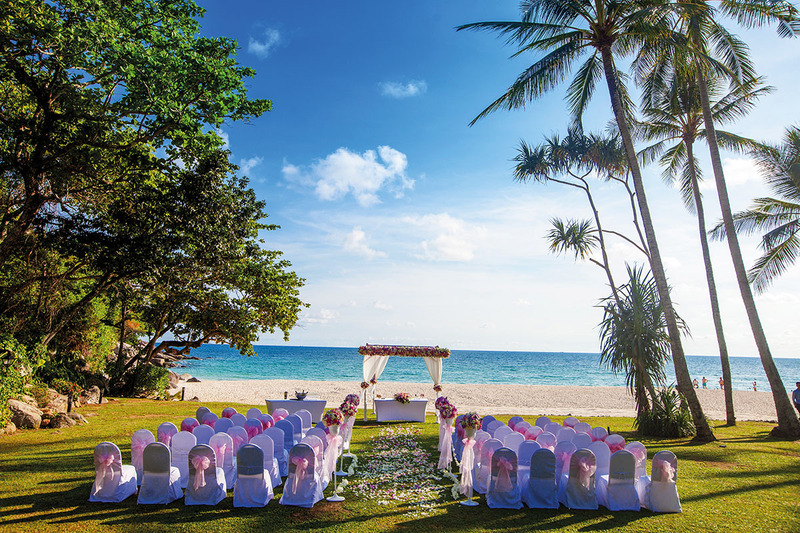 Find seclusion and romance in the heart of Thailand’s beloved Phuket for your special day. 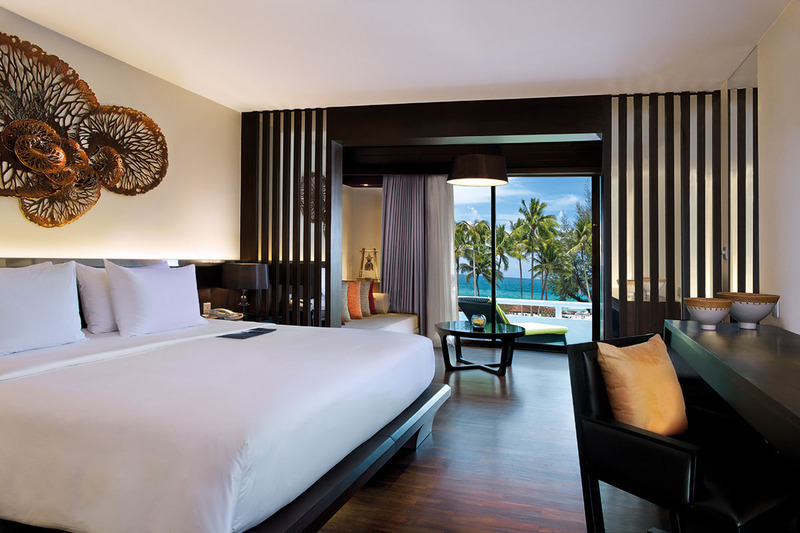 Tucked away on Phuket’s south western coast, Le Méridien Phuket offers proximity to the island’s cherished attractions while still feeling beautifully relaxed. Set on a 40-acre seaside haven, this sensational venue features a pristine 500-metre beach surrounded by lush tropical greenery – perfect for a toes-in-the-sand wedding. 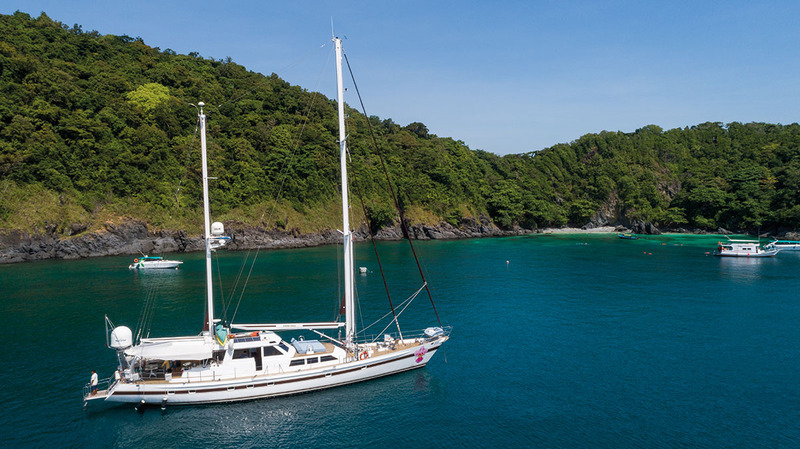 A terrific option for couples wanting to enjoy Phuket’s charms, Le Méridien Phuket is only moments from the entertainment and shopping districts of Patong and Karon, plus a 45-minute drive from Phuket International Airport. Adding to the list of conveniences, the venue also includes 470 well-appointed rooms and suites – no need to hunt down accommodation for friends and family. 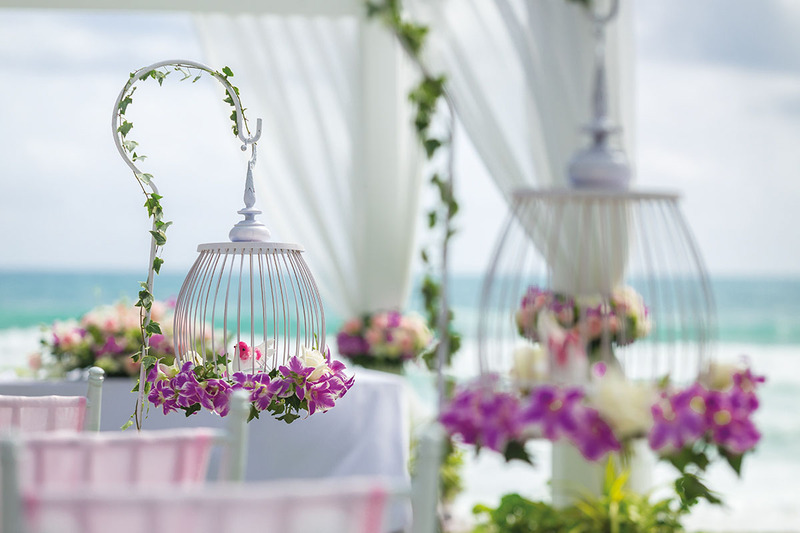 Let Le Méridien Phuket’s friendly wedding consultant and amazing staff craft your ideal, stress-free wedding.